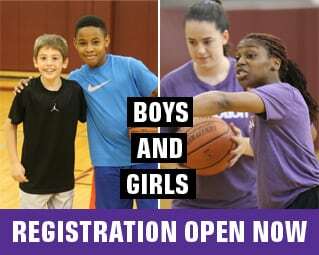 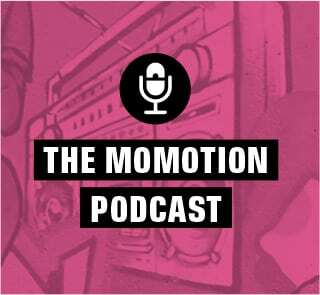 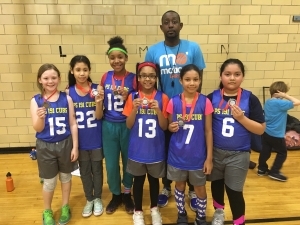 For eight seasons, Mo’ Motion has been the proud source of motivation and support for girls grades 3-5 who want to learn how to play hoops and be part of a team. 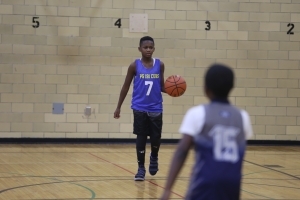 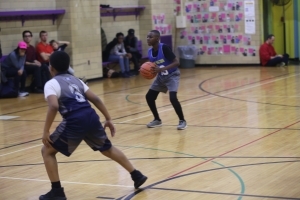 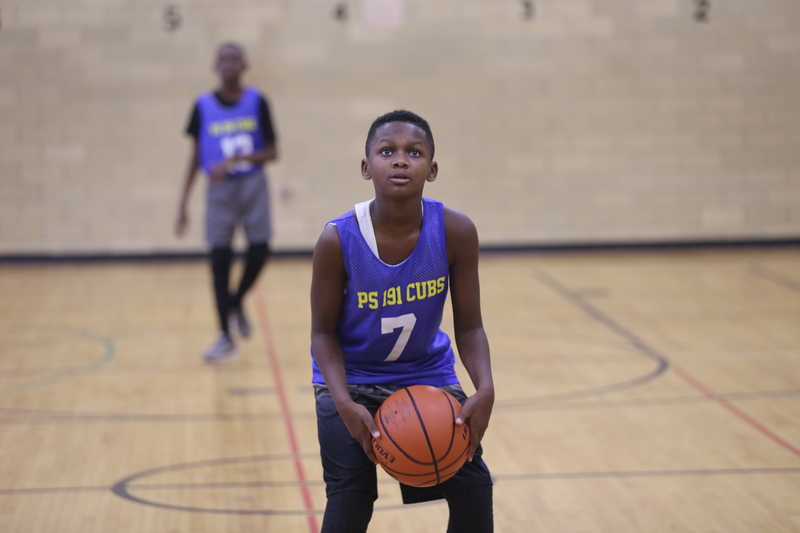 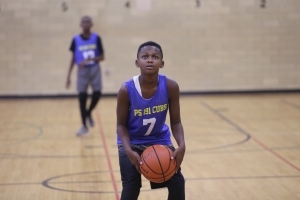 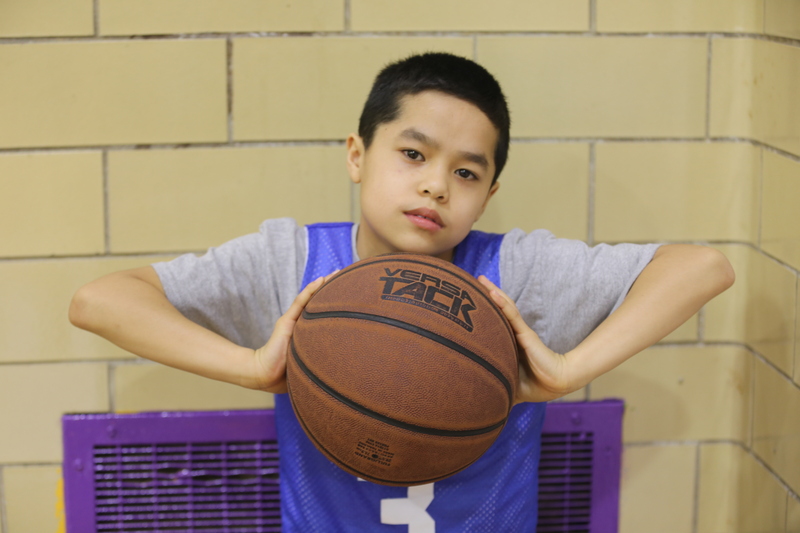 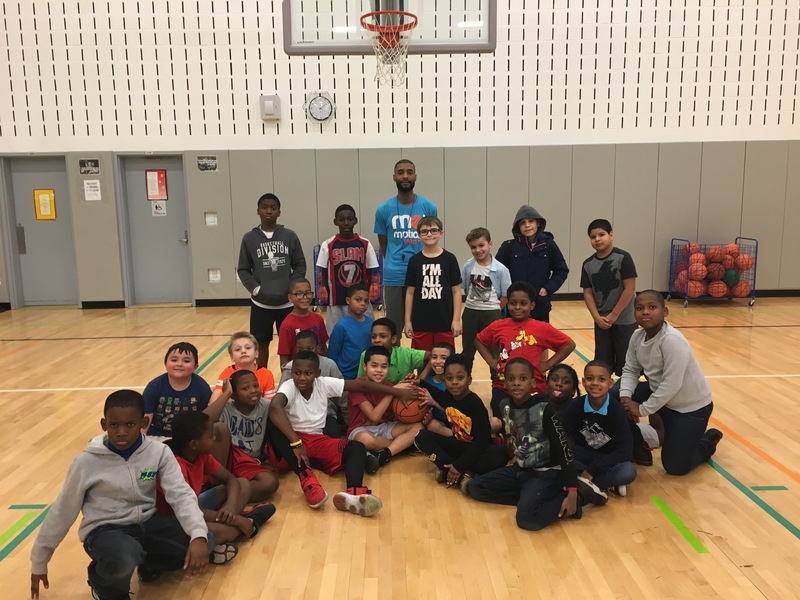 This year we decided to add two boys’ teams as well, given the popularity and demand to play by the boys, especially since the school moved into a brand new building with a beautiful gym right down the street. 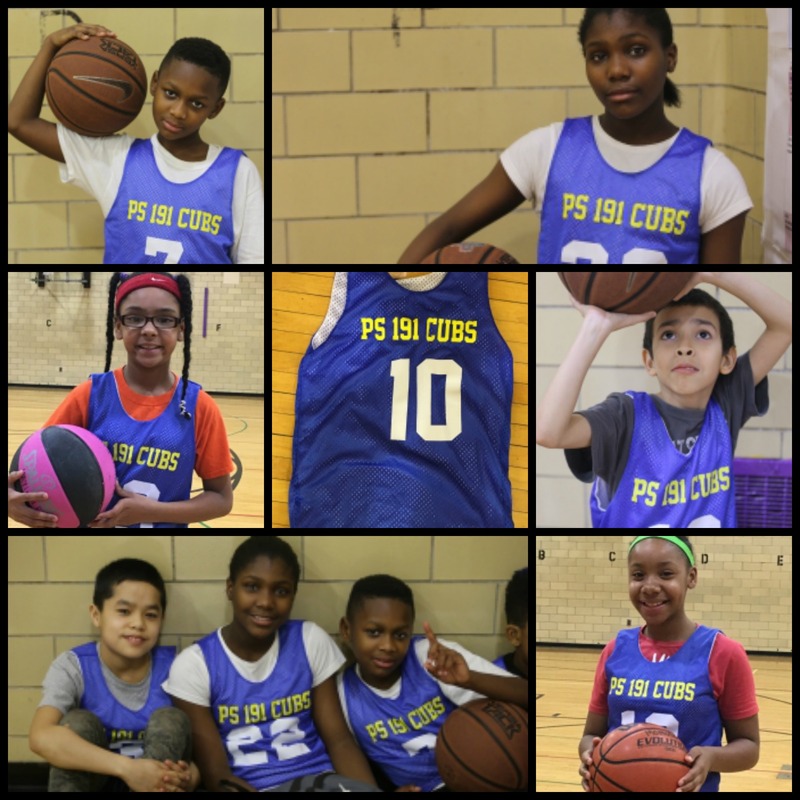 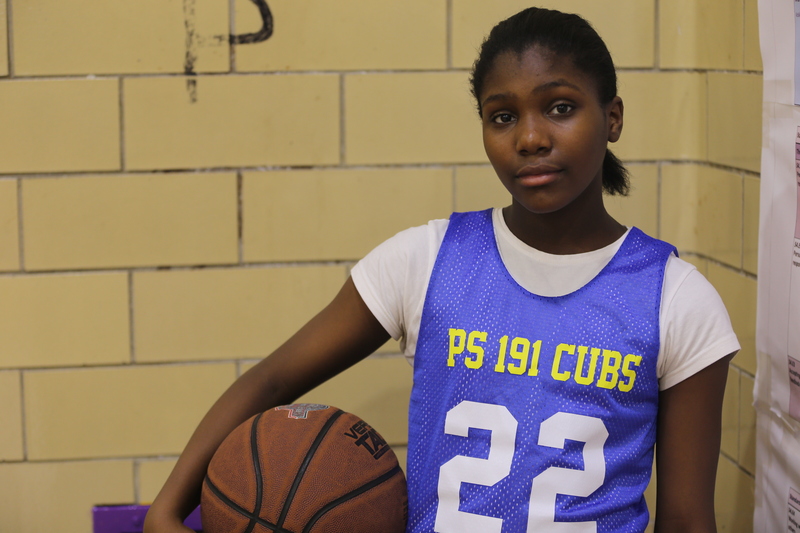 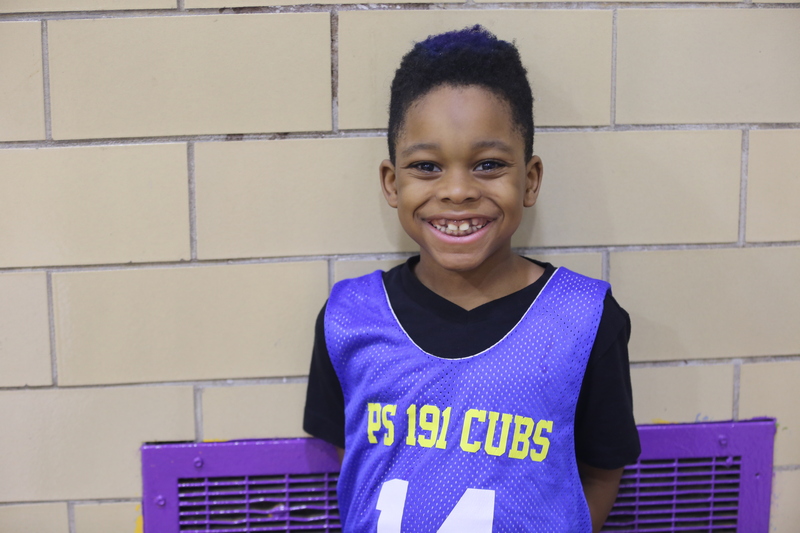 The PS 191 Cubs Girls’ Gr 3-4 went undefeated until the final game of the season, finishing in second place after an intense final game against the Mo’ Motion Tigers. 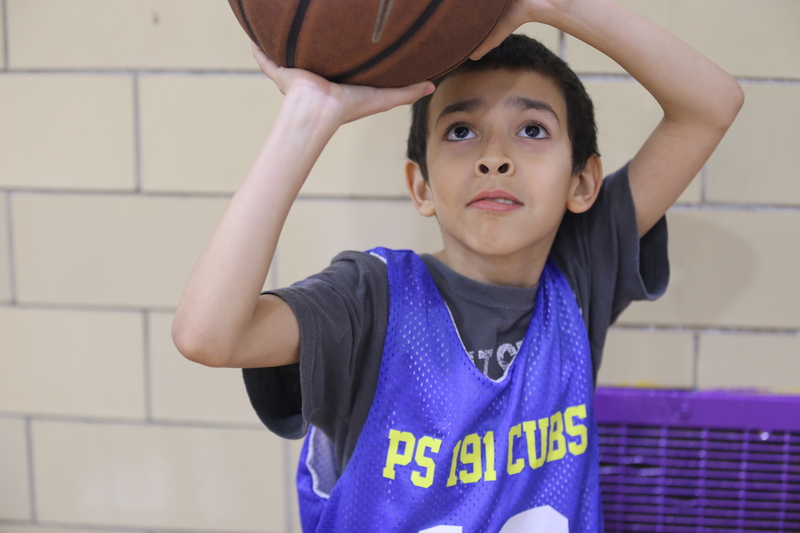 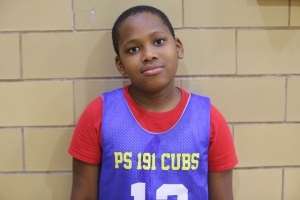 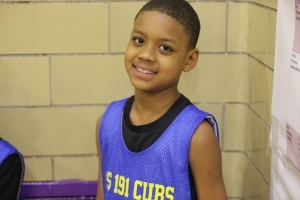 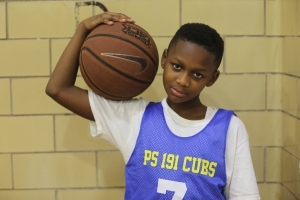 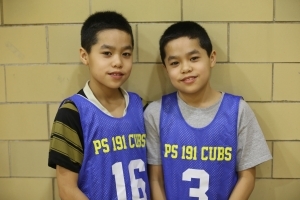 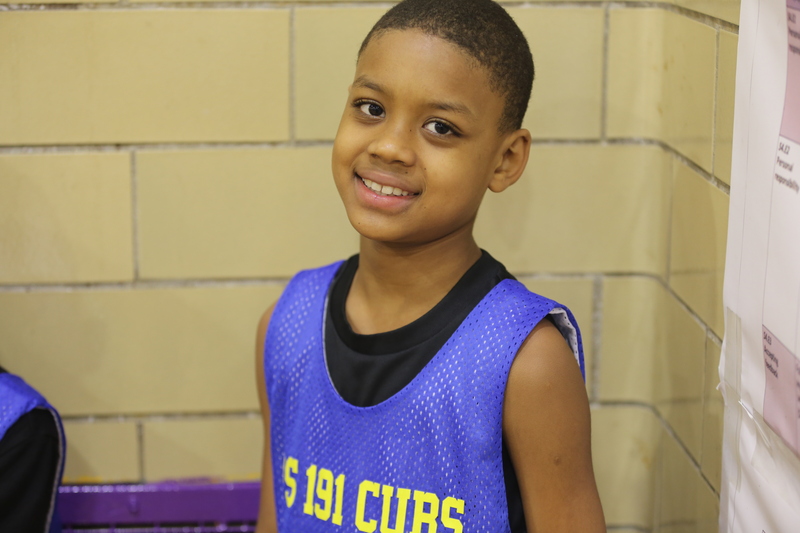 The PS 191 Cubs Boys participants split into a Gr 3-4 group and Gr 4-5 but played up in the finals for the 10U boys in the gothambasketball.org league. 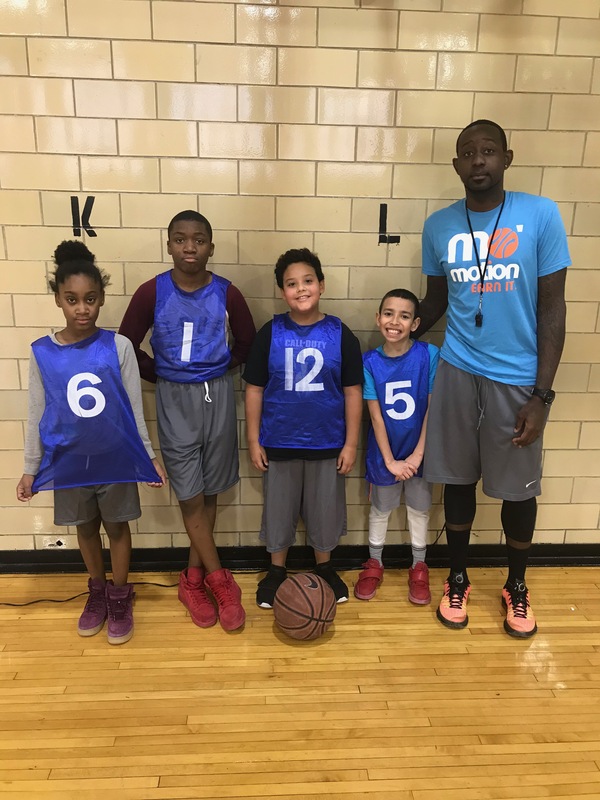 In the first game of the season, the boys lost by 40 points. 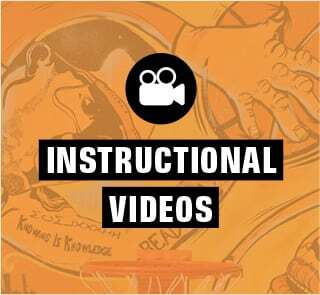 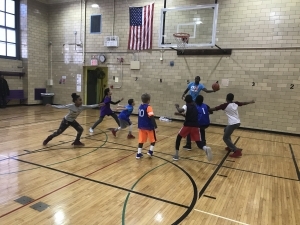 Most of them didn’t know the difference between a zone defense or player-to-player or what we were talking about when we asked for Motion Offense and out of bounds plays. 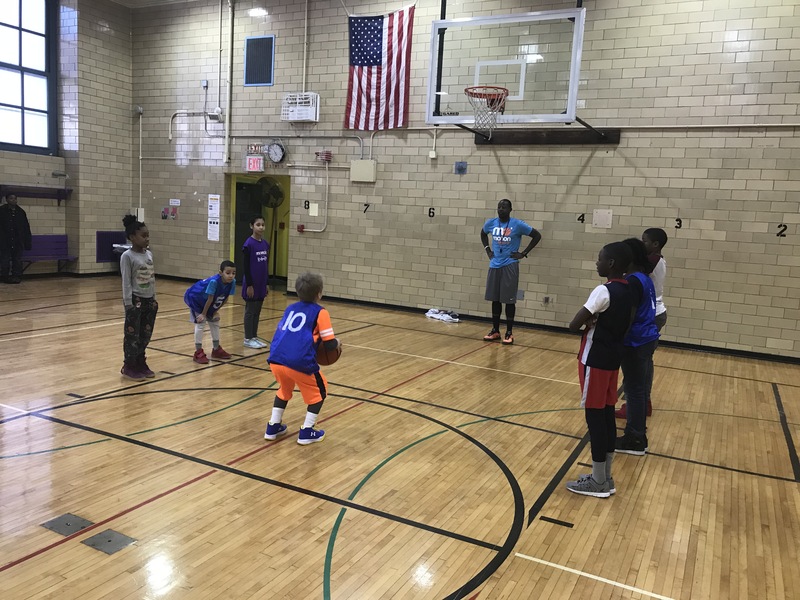 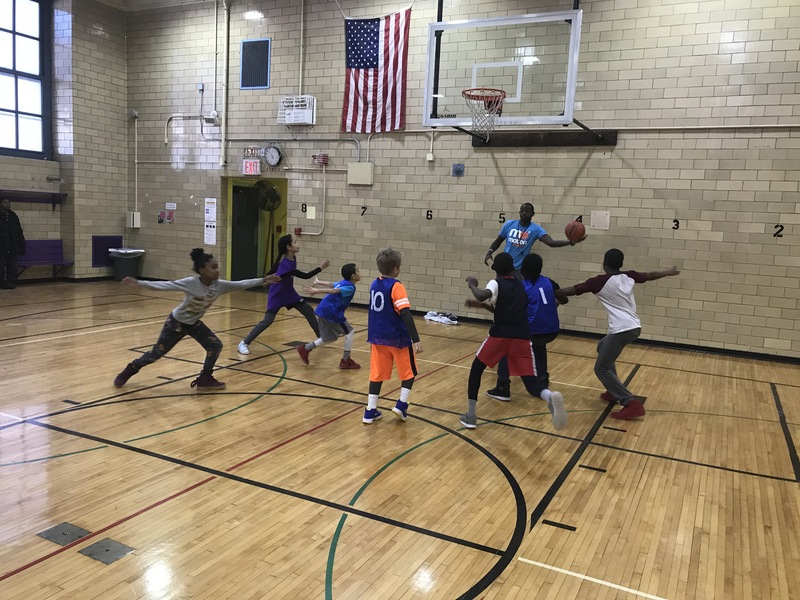 Dozens of kids showed up at our structured workouts in school during the week and our open gym bonus practice time on Saturdays and Sundays in winter. 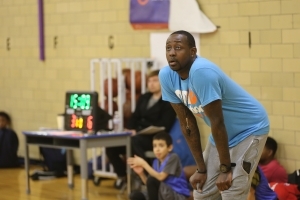 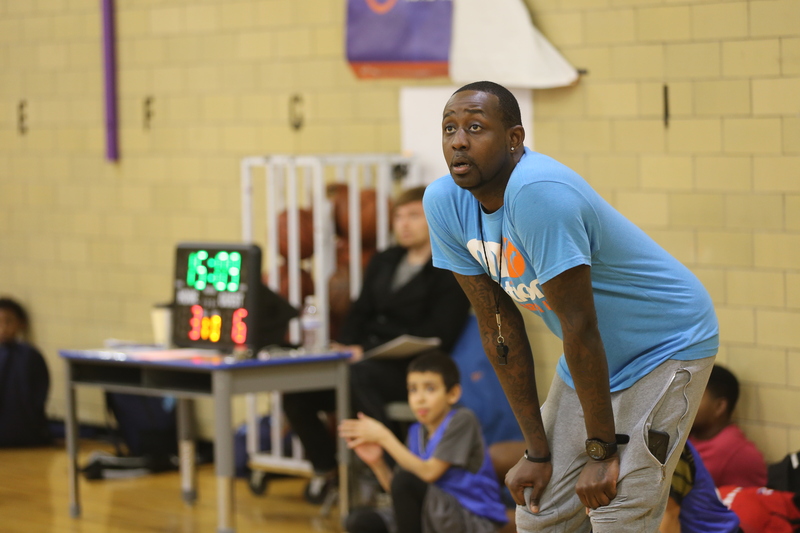 Coach Jonathan Person took over both teams and did a fantastic job showing the boys how to go from the weakest team to the strongest in a period of eight weeks. 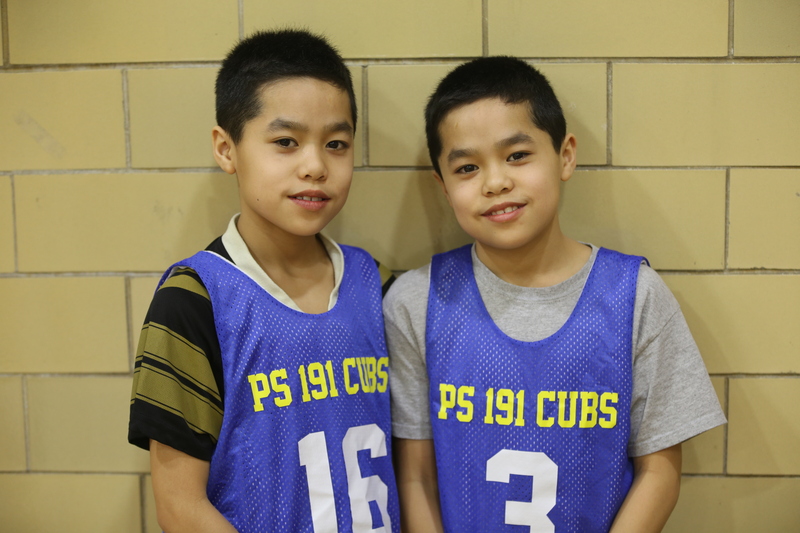 The Boys’ Gr 4-5 Cubs of PS 191 won the boys’ 10U final (KiKi played for the boys’ team and was a key player who drove them to victory). 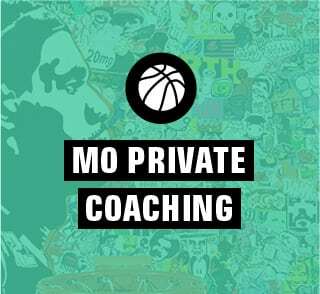 Coach Jon will tell anyone that the reason why they made it so far and took the ‘chip is because one by one, they all bought in, showed up, and put the team first. 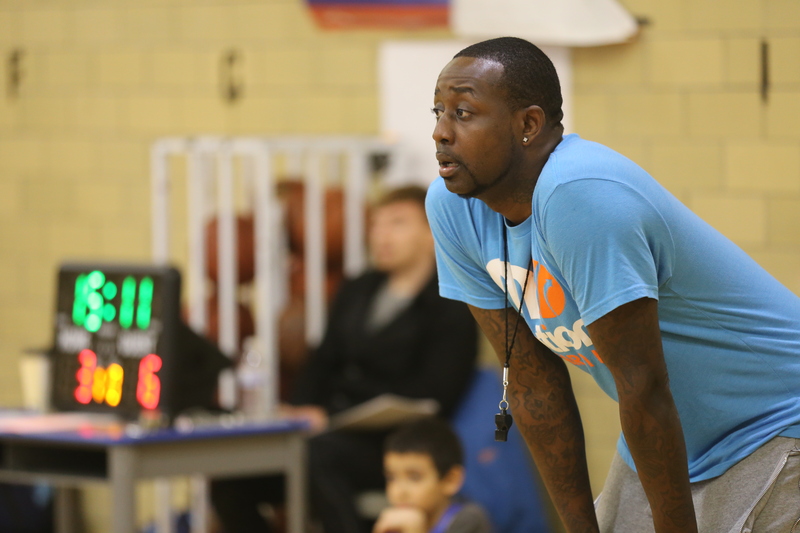 Coach Jon also did a fantastic job with the girls. We hope this team of enthusiastic and hard-working young female athletes will follow in the footsteps of their predecessors who have gone on to the city middle school championships. 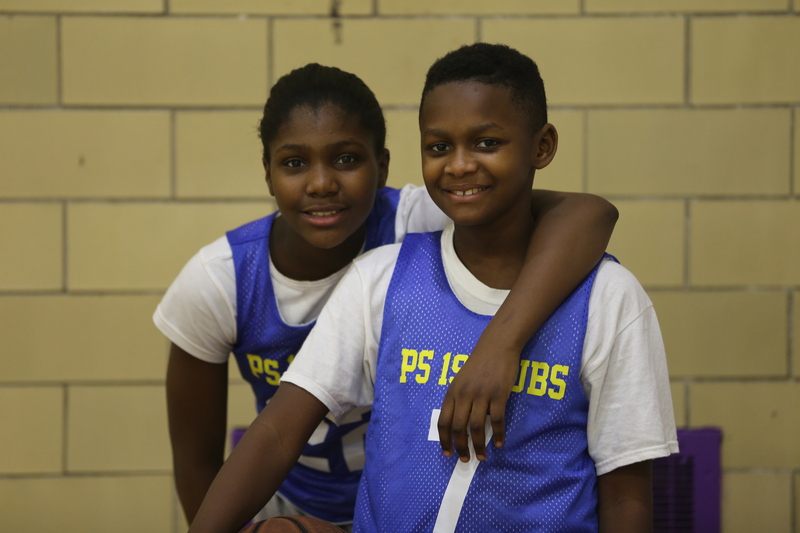 We’ve seen first hand how critical it is for young athletes from all socioeconomic backgrounds to be given opportunities to play team sports, attend practices, and learn how to be great teammates. 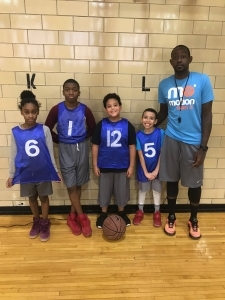 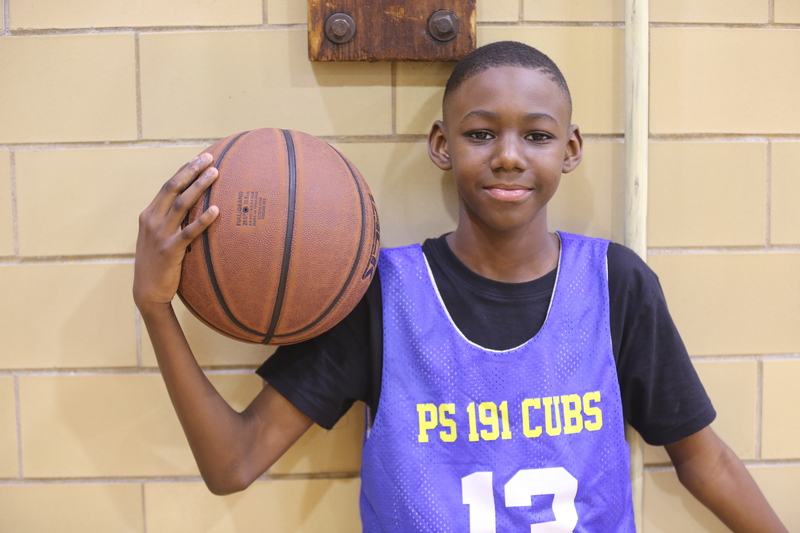 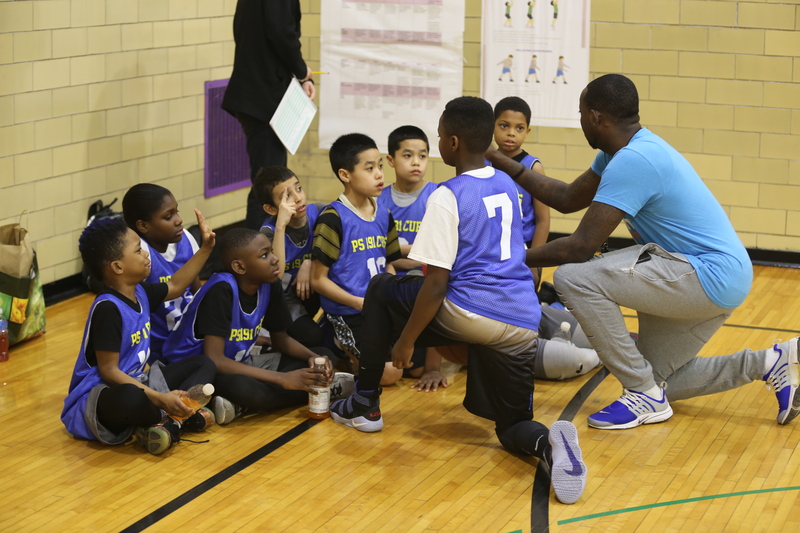 We also made it clear during each week that we were tracking grades, performances, and willingness to learn and listen in school and on the court. 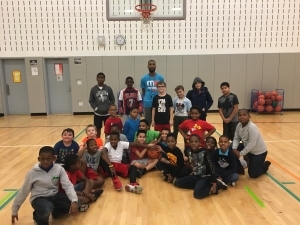 Thank you to Coach Jon, Coach Scott and Coach Nettie for organizing the kids and parents each week. 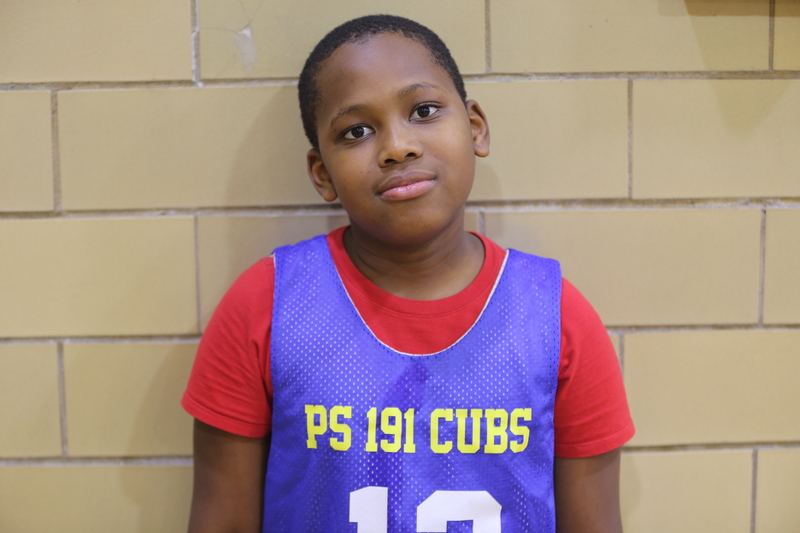 Also a big shoutout to Good Sports for providing the uniforms and shorts. 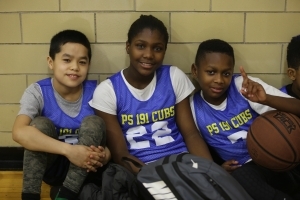 Thank you to those who donated to cover the referee, gym and coaching fees. 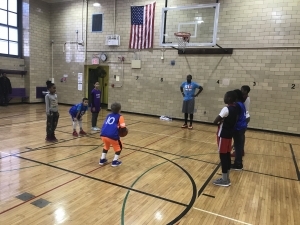 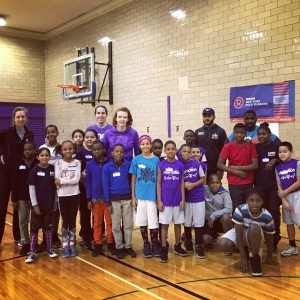 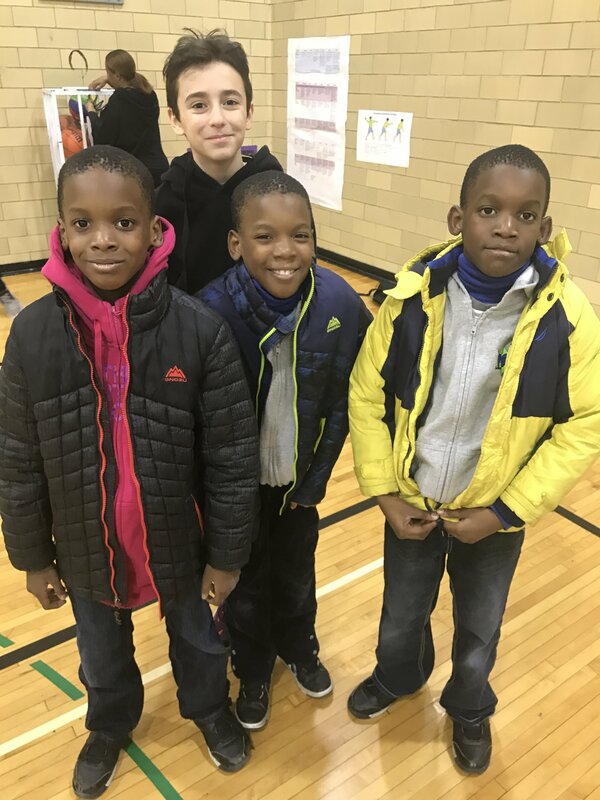 Lastly, we want to thank all the volunteers who came in to support all the leaders of the optional Sat and Sun morning Train With The Cubs sessions at PS 191! 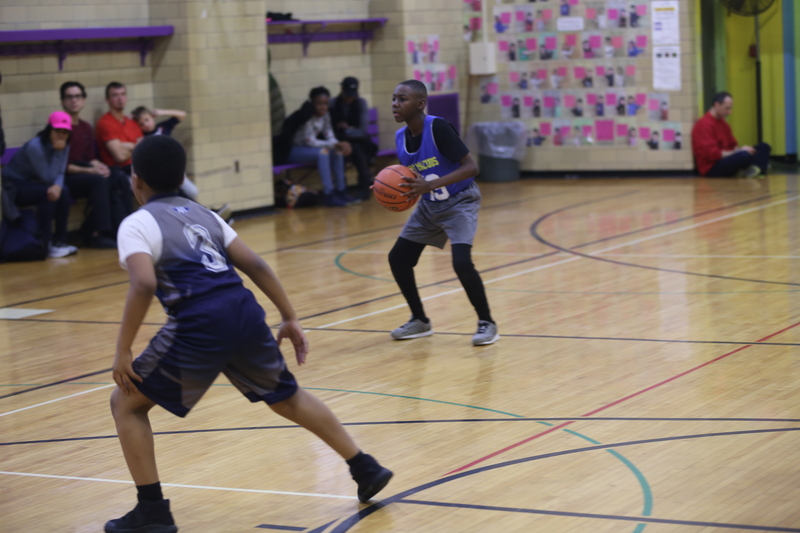 Here are some photos of the champions on both teams this year.